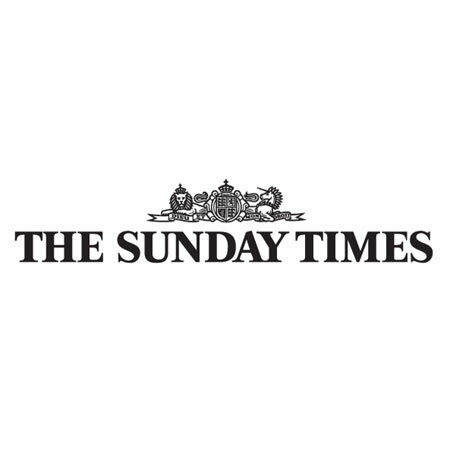 The Buying Agents are thought leaders in The Sunday Times. The article by respected journalist Ruth Bloomfield looks behind the closed doors of the secretive world of off-market property. Henry Sherwood, Managing Director of The Buying Agents comments on what off-market traditional is and what it certainly is not.